At Crystal Cleaning we offer a wide range of cleaning services and solutions, from offices, schools and labs through to specialist cleaning services such as bio-hazard cleaning, crime scene cleaning and fire or flood damage cleaning. We service offices from once per week to daily cleaning across a wide customer base including Offices, Embassies, Government Buildings, Schools, Pharmaceutical Labs. We understand that every office is unique, to this point we tailor fit cleaning programs to suit our clients requirements. 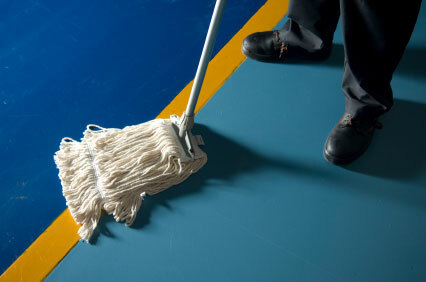 Our highly trained cleaning staff can also handle all types of specialist cleaning. We offer cleaning and disposal services for bio-hazards, needles and sharps, fire or flood, trauma site cleaning and more.